Looking to sell your Patek Philippe in Preston? 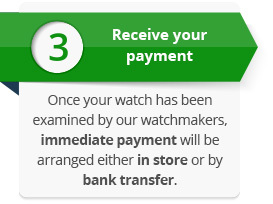 At Watches by Timepiece we provide a quick and hassle free way to sell your Patek Philippe. We will buy in most pre-owned or nearly new Patek Philippe watches in Preston, including Aquanaut, Calatrava, Complications, Golden Ellipse, Gondolo, Grand Complications, Nautilus, Travel Time, Twenty-4, World Time and Ellipse d’Or models. 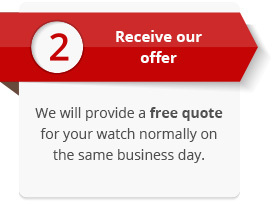 Whether you are looking to sell outright or part exchange against one of our watches we will offer the best prices. 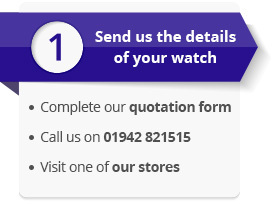 We are a trusted and reputable company which was first established in 1991 with not only our online store but also seven brick and mortar retail branches across Preston and the North-West of England. We pride ourselves on providing outstanding customer service and giving complete peace of mind from start to finish.